When visiting a new country, it helps to be aware of the local customs and cultural practices. The last thing you would wanna do is to commit a faux pas and offend a local! In this article, we cover the practices that are unique to Singapore. 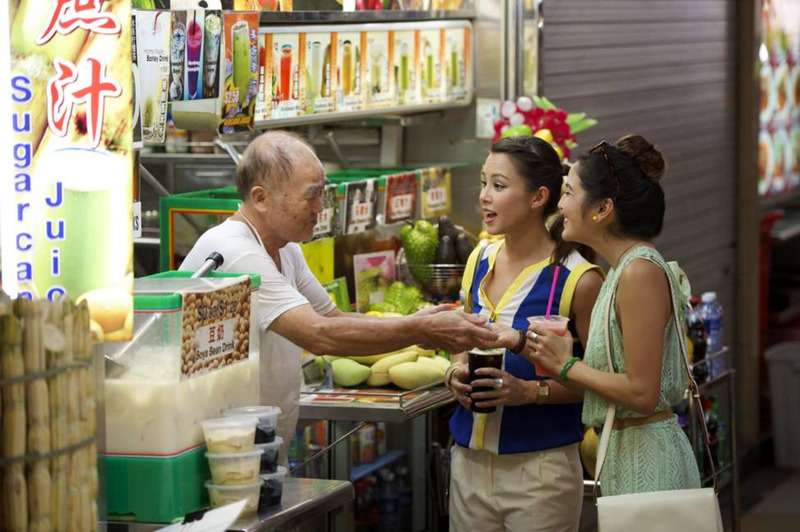 Here's your cheat sheet on how to mingle with and behave like a Singaporean! For people from other parts of the world, 'aunty' and 'uncle' might be used for people whom you are biologically related to. But over here in Singapore, 'aunty' and 'uncle' are typically the ways to address anybody that's significantly older than you, even if you're not related. It might seem strange, but in our culture, it's a form of respect and the terms stem from a place of warmness and affection. Isn't it nice to be addressed as a relative even though you're not one? It's lunchtime, you're looking for seats in a crowded hawker centre when you come across an empty table. Thanking your lucky stars, you approach the table only to find that there's a pack of tissue on the tabletop. Is it provided for free? Or maybe it was left behind by the previous patron? 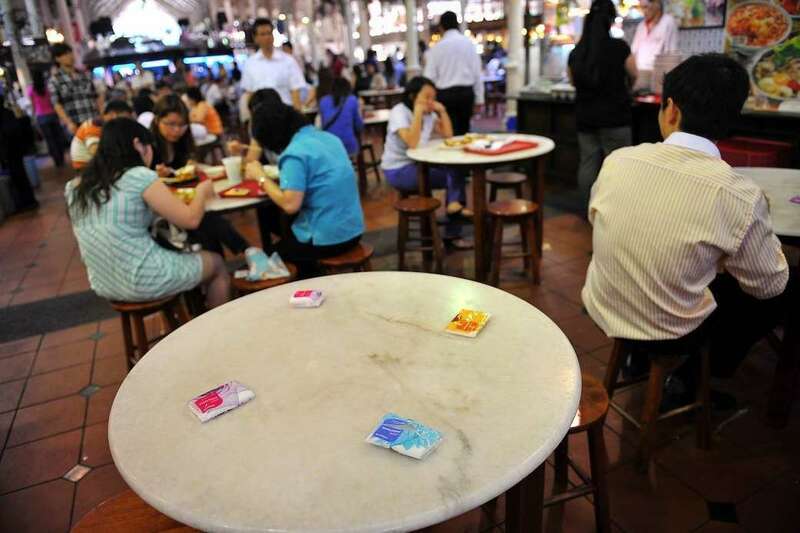 Singaporeans use a packet of tissue to reserve, or in Singlish terms, chope the table. Nowadays, even office badges, umbrellas and books can be used for choping! So don't just sit down if you come across a packet of tissue on an empty table, its occupants are just elsewhere getting their food. Dare: When you're eating out and don't want to leave your valuables unattended, simply do as the locals do to chope your own table. In Singapore, it is proper etiquette to allow the elders to eat first. This means that you do not touch the food until the elders have picked up their utensils and started eating. As children, we were also taught to address our elders at the table before digging in. It goes something like "gong gong (grandpa) eat, popo (grandma) eat, daddy eat, mummy eat..."
But what about at a table with many elders? Will we have to spend 10 minutes addressing everyone? Rest assured, we only address those who are 'important' such as immediate family members and elder guests, those who invited you for dinner or whom you have invited for dinner, and then end off with "everybody eat!" to address everyone else. Singaporeans loooove queuing, and we queue for everything. For the latest iPhone, the MRT, Krispy Kreme, and not forgetting the infamous McDonald's Hello Kitty plushies (you know it's serious when fights break out). That aside, one of our favourite things to queue for is hawker food. If you're here to discover the wonders of our local food, the stalls with the best food always have the longest queue, such as Zhen Zhen Porridge at Maxwell Food Centre! 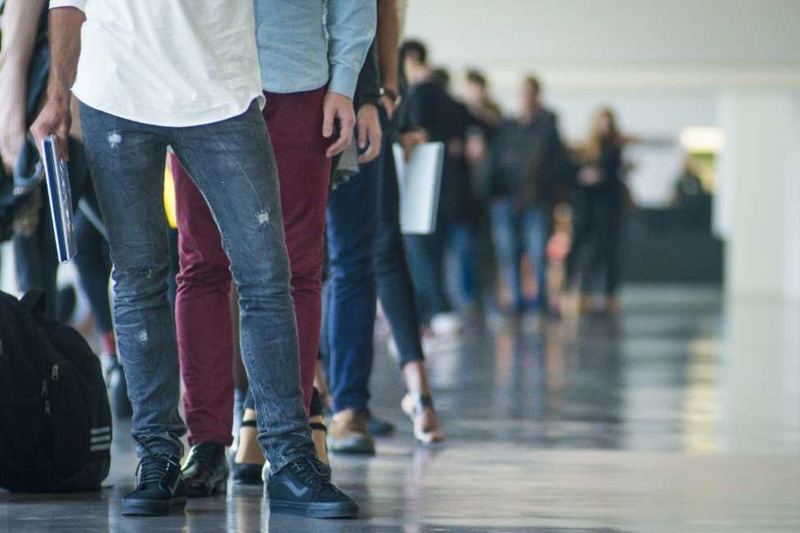 So when you see a snaking line, there's a pretty good chance that you'll be rewarded with something good at the end of it. 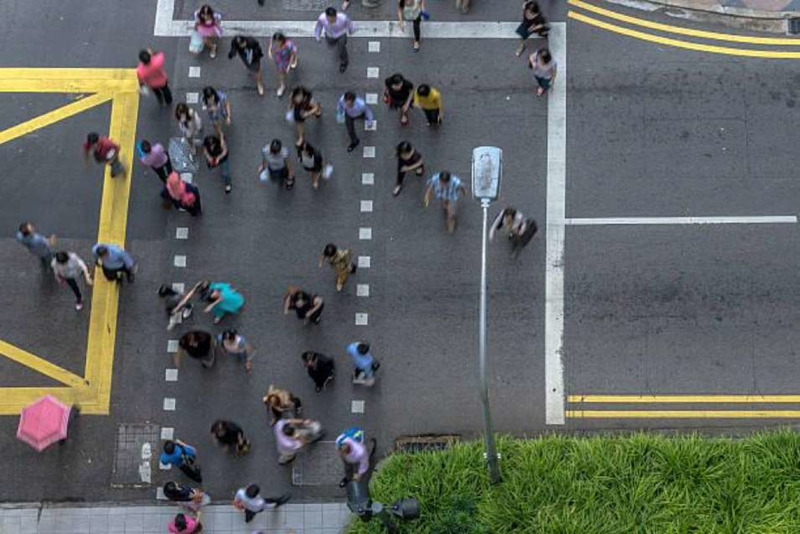 A study has shown that Singaporeans are the fastest walkers in the world. We're not entirely sure how this came to be, but perhaps just like how the Japanese people have turned out to be extraordinarily courteous, this is one of those cultural phenomena that have ingrained itself in the collective society over time. Personally, I find myself brisk-walking even on the days when I can afford to take my time, and foreign friends often comment on my fast pace! Perhaps it has something to do with the fact that Singaporeans are usually rushing to make it to work or school on time. And with so many people just darting by, it's strange to be trailing along because it makes you feel like you're getting in their way. It's fine to take your time and stick at a leisurely pace to take in the sights of Singapore. Just make sure you're not walking right in the middle of the pavement, which is bound to annoy one or two Singaporeans! Have an article about culture to share? Submit your piece to [email protected] and you might see yourself featured next!